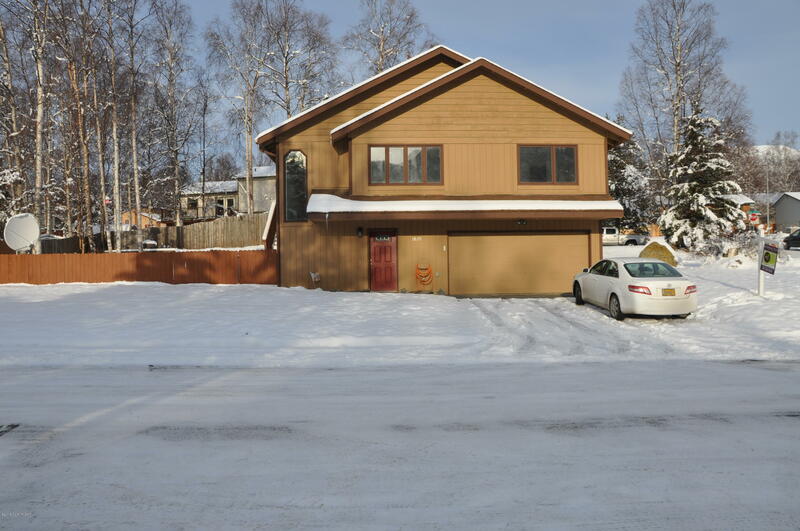 Huge corner lot with fully fenced yard, large deck off kitchen. Updated kitchen with hickory cabinets and dining area, master bath with double sinks and large walk in closet. freshly painted interior! Sunny lot with beautiful mountain views, RV Parking space on gravel pad.